Debating matters because ideas matter. This is the premise of the Debating Matters Competition for sixth-form students which emphasises substance, not just style, and the importance of taking ideas seriously. The Academy of Ideas launched the competition in 2003/04, aiming to present schools with an innovative and engaging approach to debating. 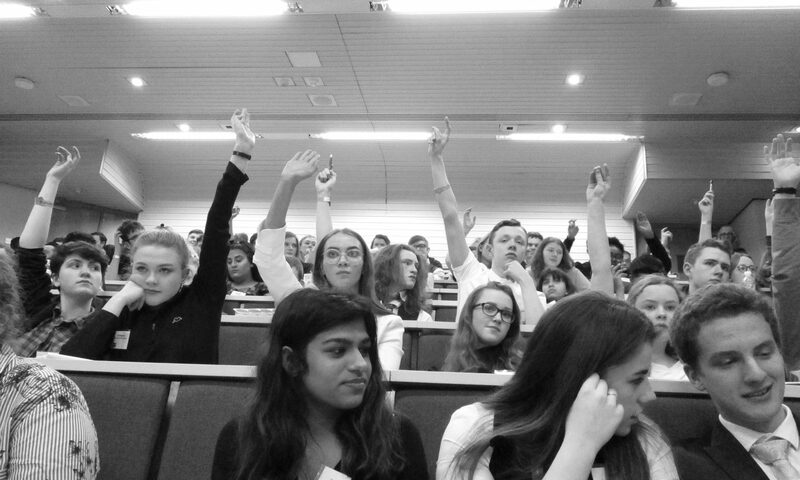 Topical debates and a challenging format appeal to students from a wide range of backgrounds, including schools with a long tradition of debating and those with no experience at all. In 2019, Debating Matters came under the auspices of boi. 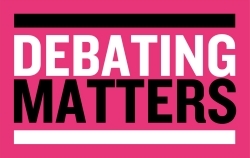 To find out all about the competition, visit the Debating Matters website.